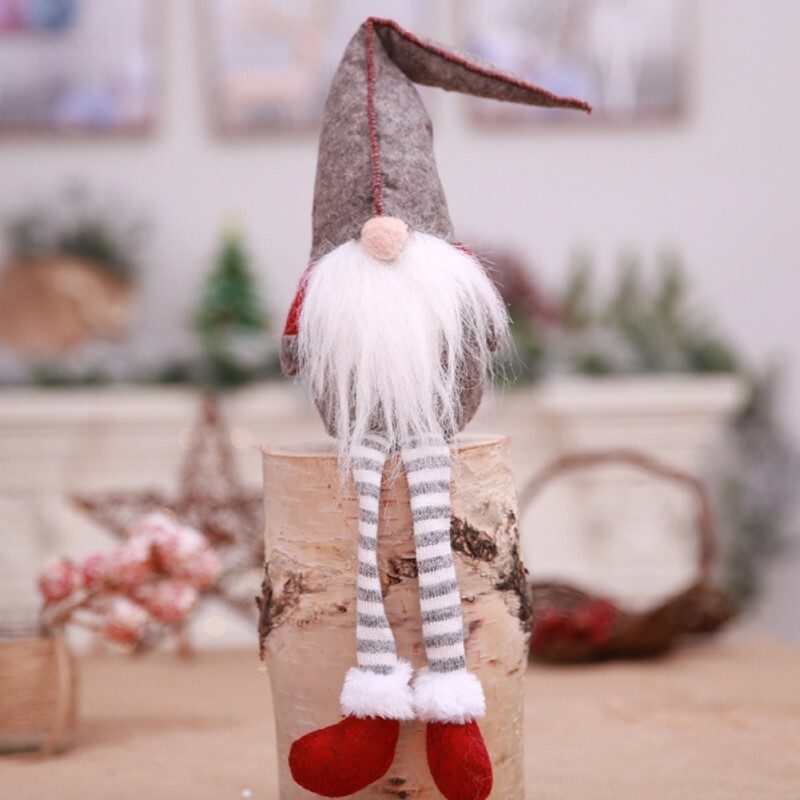 About Gnome — Gnome is a mythological creature from Scandinavian folklore, also known as a tomte or nisse makes the most thoughtful christmas gift ever, he lives in the house and secretly act as his guardian, protects the family and animals from evil and misfortune day and night! 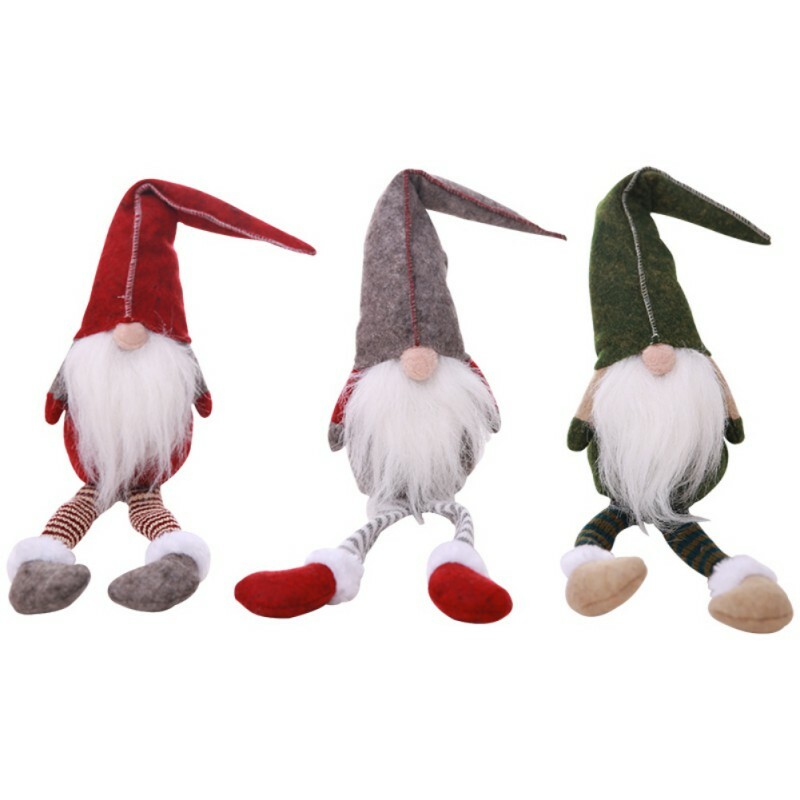 The Best Decorations and Gift — The adorable plush gnome is traditionalist and perfect for spreading holiday spirit. 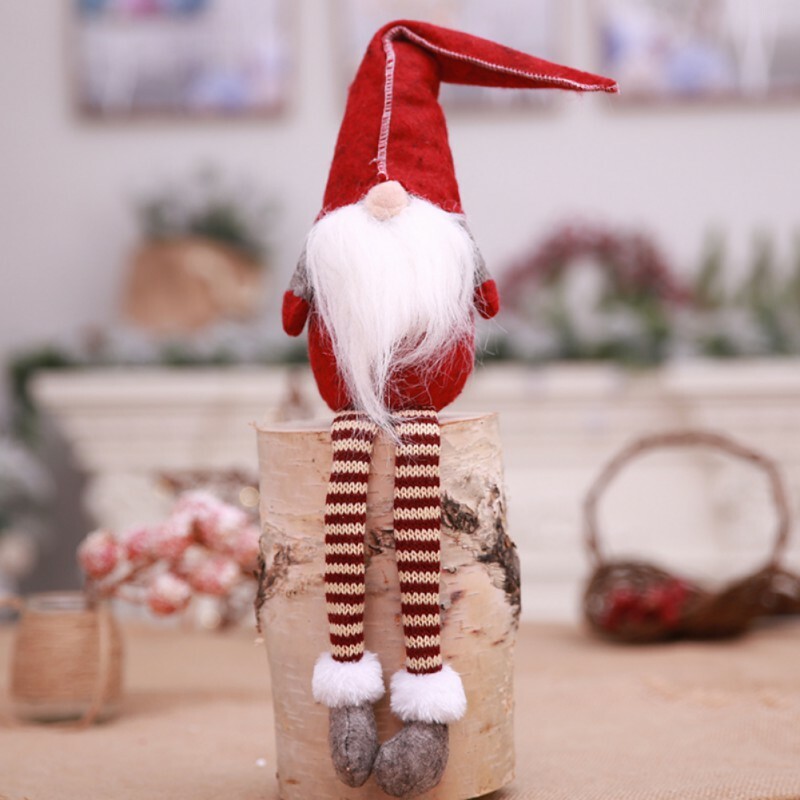 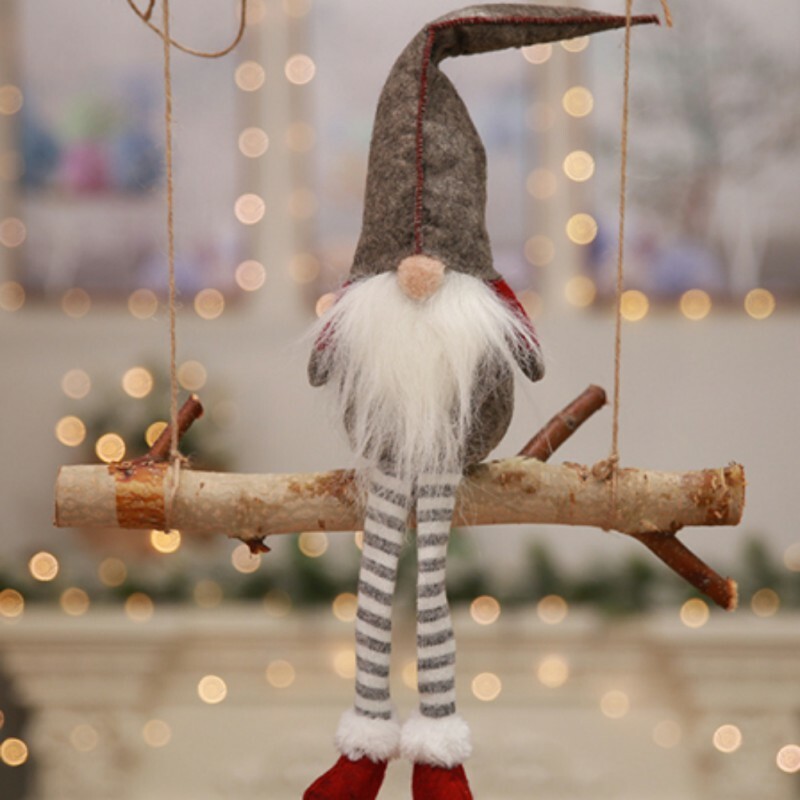 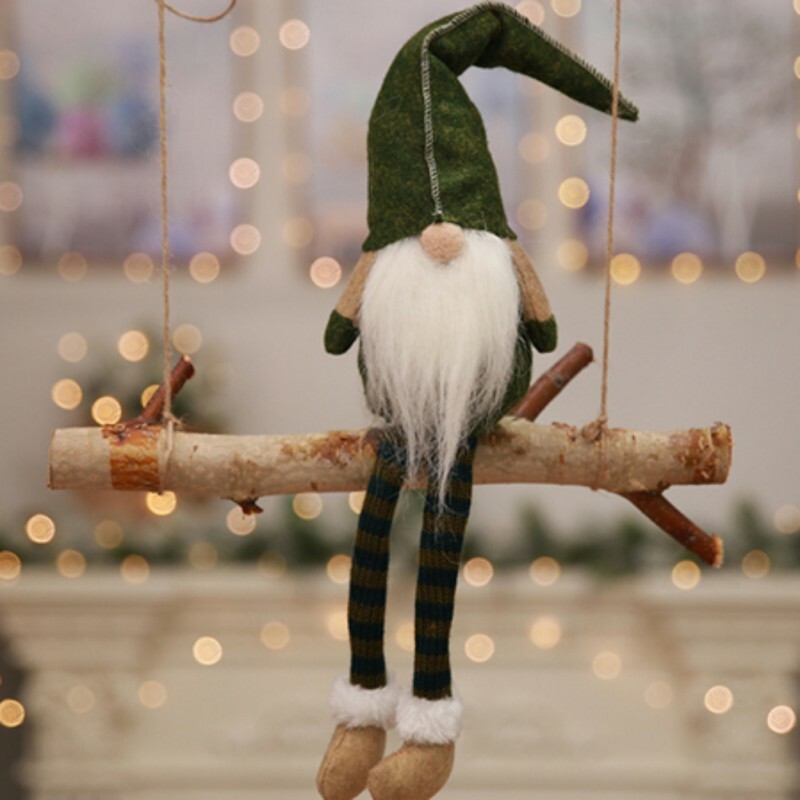 He would be the festive addition to your table and home decoration. 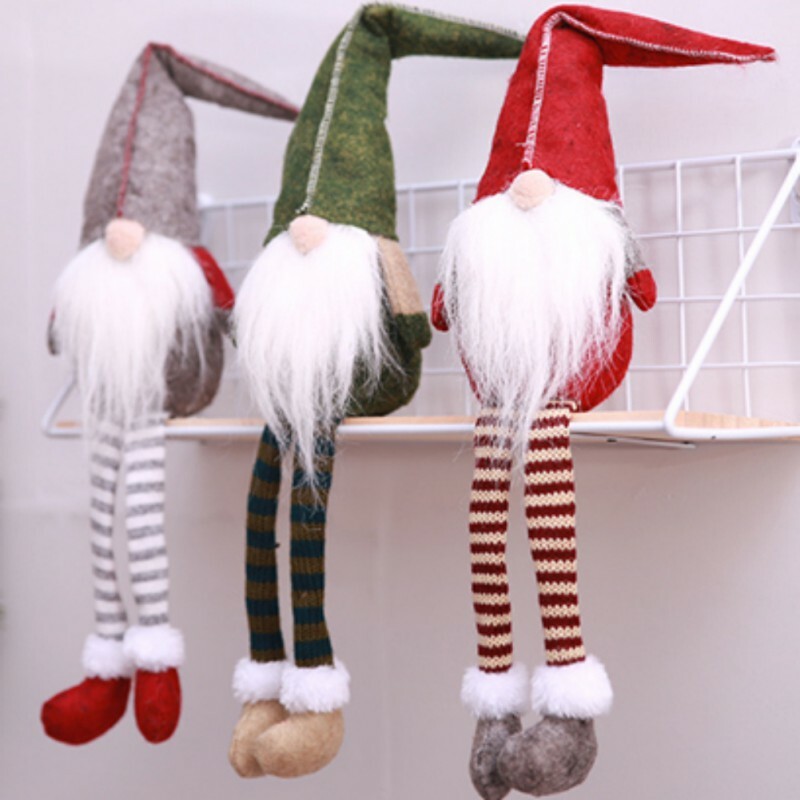 They are perfect gift for Thanksgiving and Christmas holiday decoration. 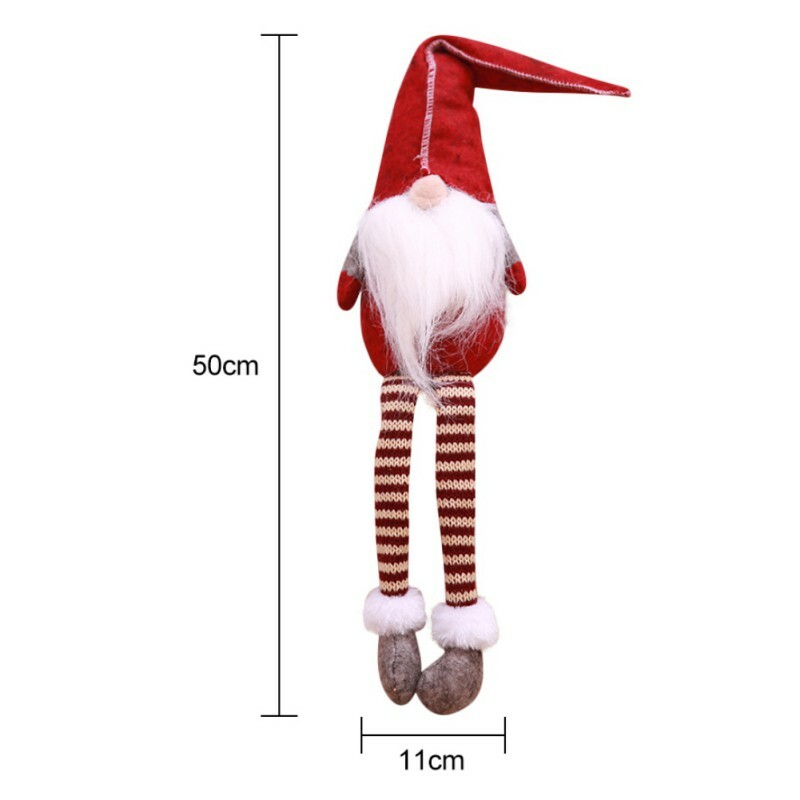 Size — 50 x 11cm / 19.6″ x 4.3″. 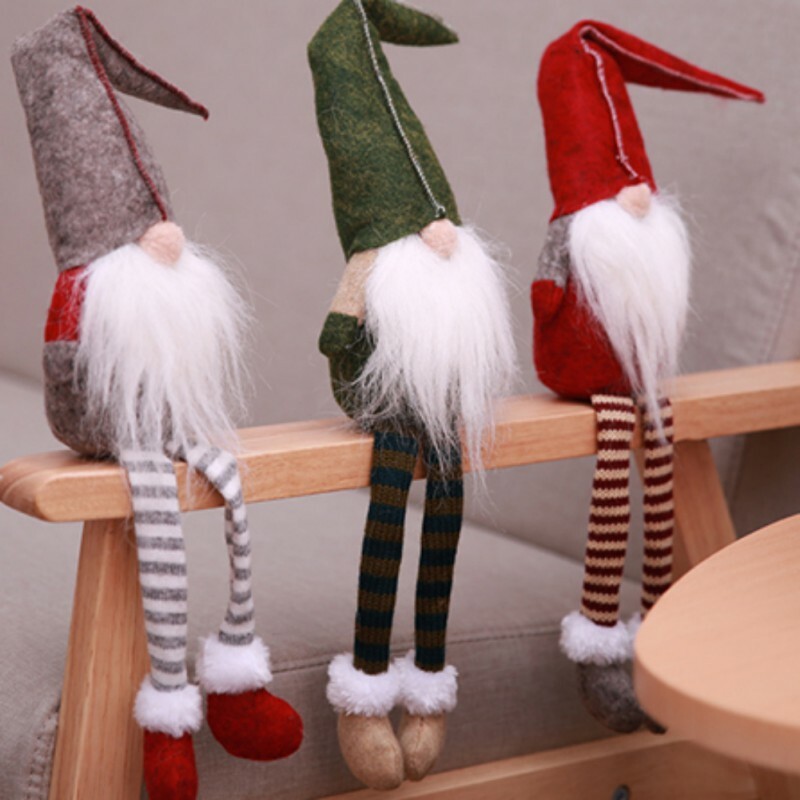 Perfect size to add fun vivid color to your home. 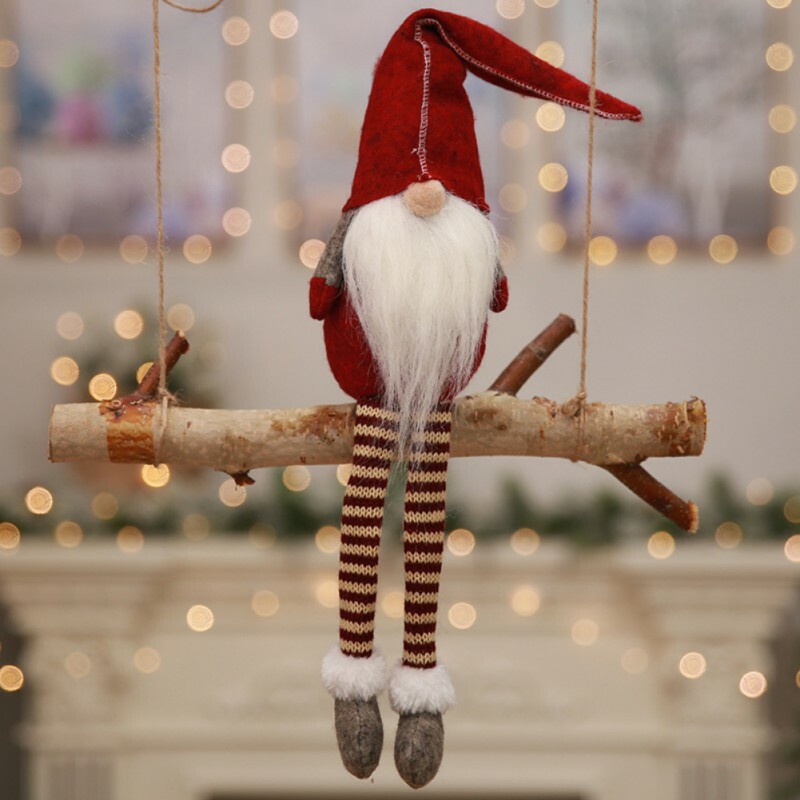 Spot clean with a damp cloth. 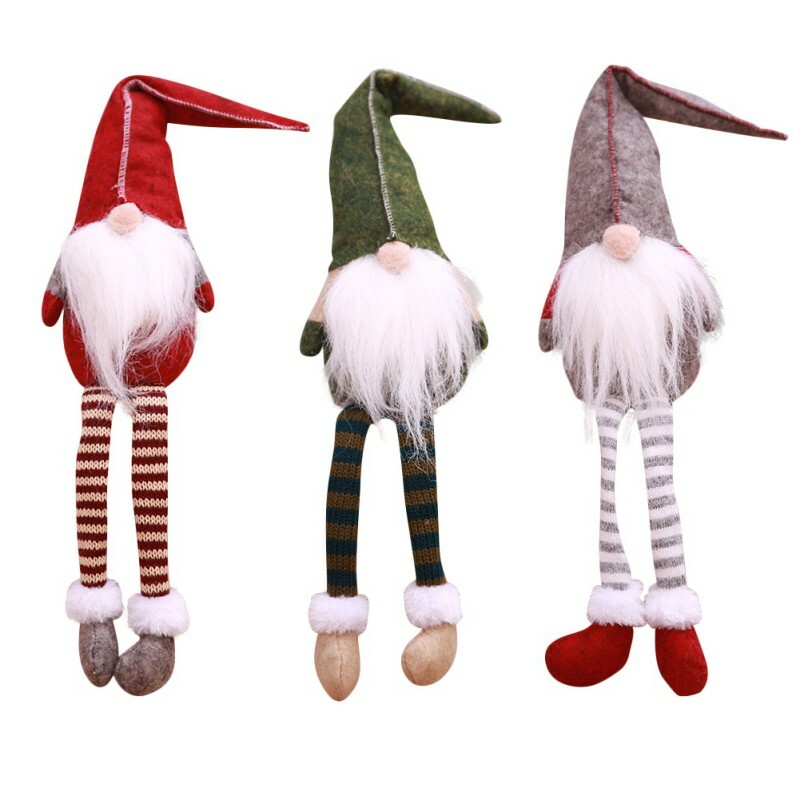 Materials — The gnomes’ body and hat is crafted from soft felt, the nose and knitted leg are made with tangled wool. 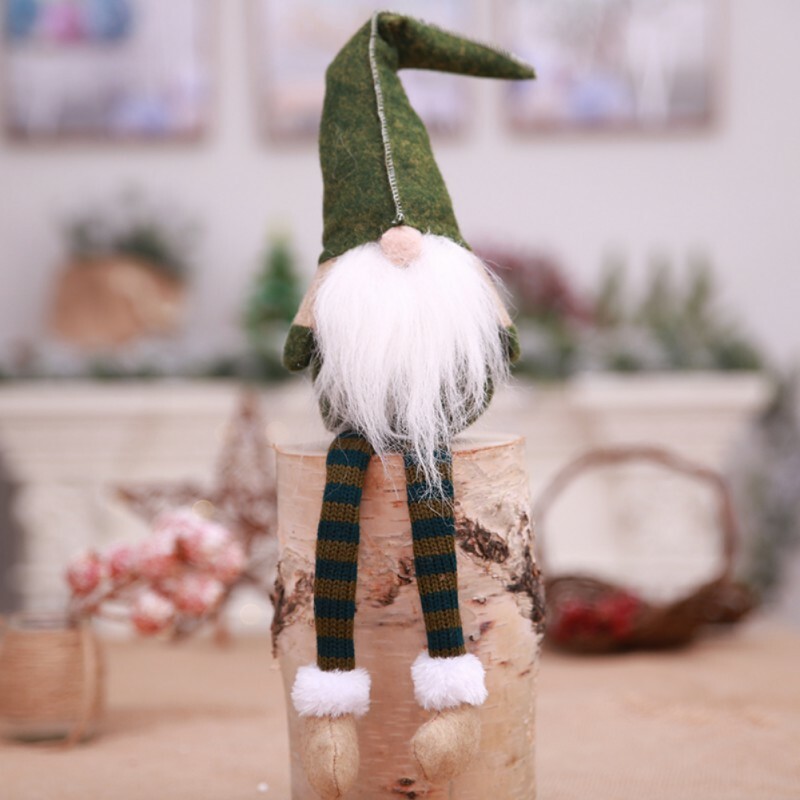 The long white beard is made from fiber fur and a wire in his ridiculously tall hat in order to pose it for maximum whimsy!